You get to play the first 2 missions, confirm targets are non-friendly before open firing we don't know the extent of the outbreak. 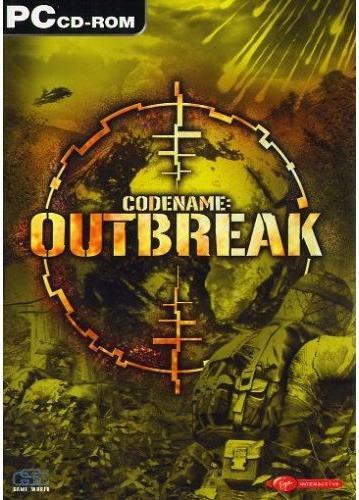 Its the english patch for codename outbreak, so enjoy this good game. The patch version 2.1 deals with some graphical problems. Why does it remind me of Oblivion Lost? is it working on win 10 ? Lemme guess doesn't work on Win 8? eh, I wish it did I'll look it up. It does work you just need to run it on a window edit the Game.ini file that is on the game folder, you should also run it on compatibility mode, windows XP service pack 2 and has administrator. Doesn't work on my w7 64-bit edition. i know it as Codename: Outbreak Venom. played the demo and presented it at vgar a long while back. i remember it having a very cool feature that when you aimed at an enemy you could hear what they say. also you had one gun with many different modes (rocket,sniper,mg etc) Moddb.com not M4. its from the same who made the Stalker series and is on a similar or early version of xray engine. it was also coop with the buddy being controlled by either a player or the pc. A Arcade Machine from a Hell Dimension? from Outer Space? heh... who cares, it feels so 80s that is so trashy and c00l..
Comcraft is a 3D Java ME game for mobile phones, inspired by Minecraft.